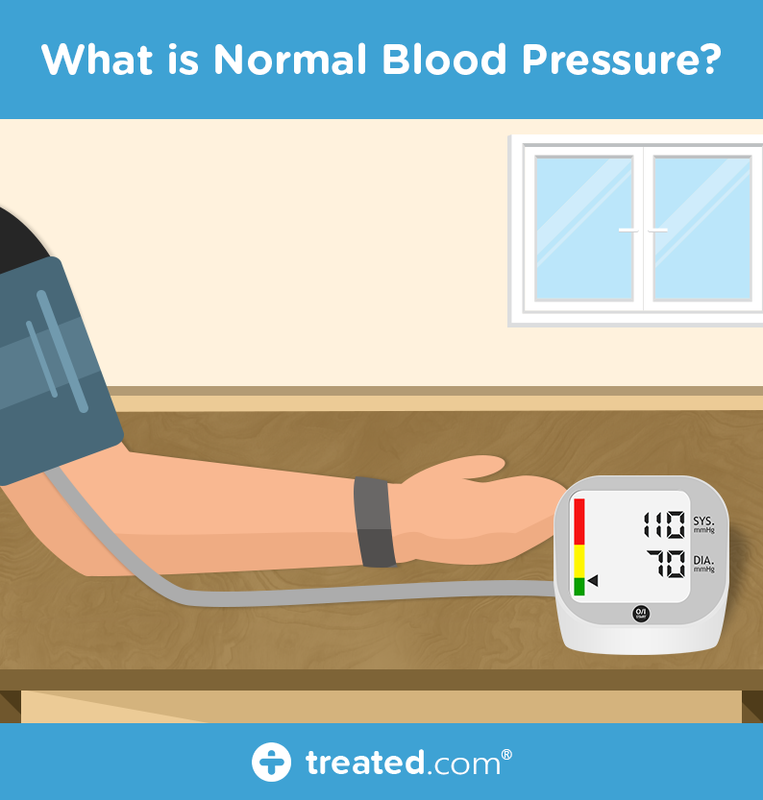 Blood pressure: What is 'Normal'? The range between 90/60 mmHg and 120/80 mmHg is considered ‘normal’ blood pressure; but a better way to describe this range is as ‘ideal’ or ‘healthy’ blood pressure. When a person’s numbers are within this ideal range, they are less likely to develop heart problems or a stroke. According to Blood Pressure UK, the majority of adults in Britain range between 120/80 and 140/90; and according to the NHS, one in four UK adults has high blood pressure, which is defined as 140/90 or above. So ‘average’ blood pressure in the UK is generally higher than what is considered to be ideal. Doctors recommend that those with a blood pressure of 120/80 or higher should be making an effort to lower it. and what someone with high blood pressure can do to reduce it. Blood pressure is the force by which the blood is pumped out by the heart and moves around the arteries and blood vessels. The first number is systolic pressure. This is a measure of pressure during which the heart beats to pump blood out. The second number is diastolic pressure. This is the measure of pressure between beats, when the heart rests. The reading is then given as [systolic pressure] over [diastolic pressure]. The higher this pressure is, the harder the heart is having to work to get blood around the body. High blood pressure can also exert added stress on the arteries and vital organs, which can lead to serious illness. or 90/60 mmHg or lower, which is low blood pressure (this is also referred to as ‘hypotension’). The range between 140/90 and 120/80 is sometimes termed ‘pre-high blood pressure’ or ‘prehypertension’. This is technically within normal range, but someone who has a reading within these numbers will generally be advised to try and lower it. The pre-high blood pressure range is where most adults in the UK tend to be. Someone who has high blood pressure is at increased risk of developing a number of serious conditions, including heart disease, stroke, kidney disease and vascular problems. Those with high blood pressure will typically be advised to implement lifestyle changes (such as giving up smoking, drinking less alcohol, improving their diet or exercising more) in order to lower it. In some cases, a doctor may prescribe medication to help someone get their blood pressure under control. and hypertensive crisis, which is 180/110 or over. This is deemed a medical emergency. In people who tend to have low blood pressure normally, it is not likely to cause symptoms, and is not usually a serious health concern. But in instances where someone's blood pressure drops too much, and they experience noticeable symptoms such as feeling faint or light-headed, they should tell their doctor. In some cases, low blood pressure can be caused by medicine or an underlying health condition. Blood pressure testing is undertaken using a sphygmomanometer. Traditionally, this was a mercury gauge connected to a securable arm band, pump and stethoscope; however a digital gauge connected to these instruments is now much more commonly used. GPs offer free blood pressure checks, as do some pharmacies. Those over 40 will typically be advised to have their blood pressure tested every five years; however those who have already been diagnosed with high blood pressure or are predisposed to the condition will need to be monitored more frequently. 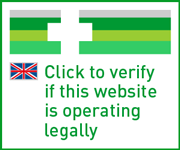 Home testing devices are also available, however users should ensure their monitor has been tested and meets the standards set out by the British Hypertension Society. How can I stay within the ideal range? If you have healthy blood pressure, it’s important to maintain a healthy lifestyle to ensure that you stay within this range. The risk of high blood pressure tends to increase with age, so even if you have healthy numbers, it’s crucial to not be complacent. and not getting enough sleep. and have your blood pressure checked according to your doctor’s recommendations. Talk to your GP if you would like to know more about reducing your risk of hypertension. What can I do to reduce high blood pressure? How high blood pressure is treated depends on how high it is, as well as what has worked for the patient before. The first thing most people will be advised to do is to make some healthy lifestyle adjustments, as described above. In some cases, this may be enough to help someone bring their blood pressure down to healthy levels. Where lifestyle changes alone do not suffice, a doctor may choose to prescribe high blood pressure medication. There are several different types of high blood pressure treatment, and the medication you are prescribed will depend on your age, and in some cases your ethnicity. If you are concerned about your blood pressure or want to find out more about testing, make an appointment with your GP. How will asthma affect my lifestyle?